A Heritage Rare Breed sheep stud in Tasmania’s Midlands is carrying on a tradition of over 190 years of English sheep breeds in Tasmania. 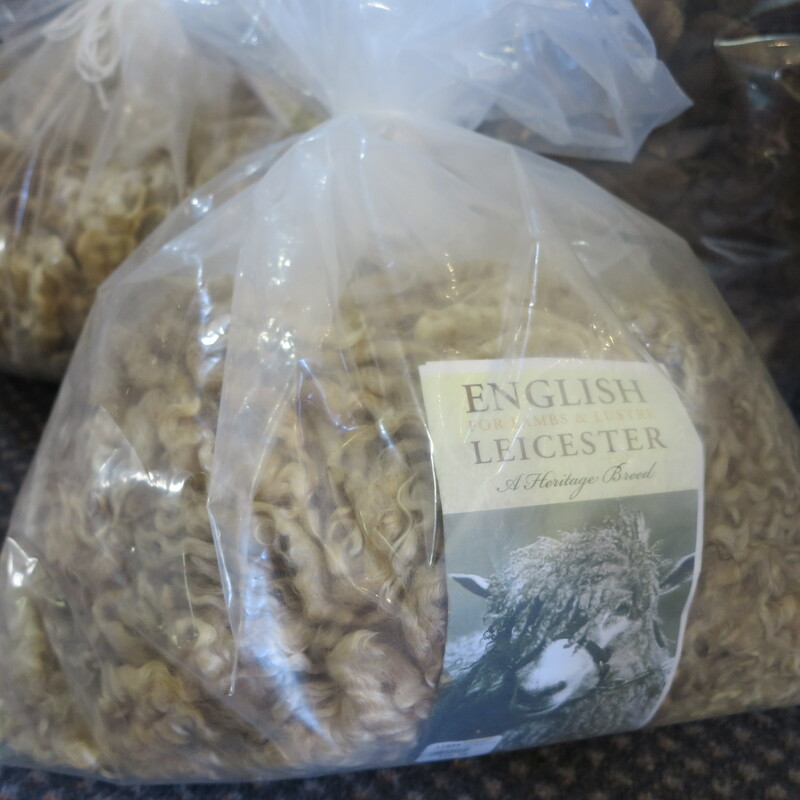 The long, lustrous, curly locks of the English Leicester sheep make this a wonderful fleece for hand spinning and felting. The softness and sheen of this fibre is just magic. 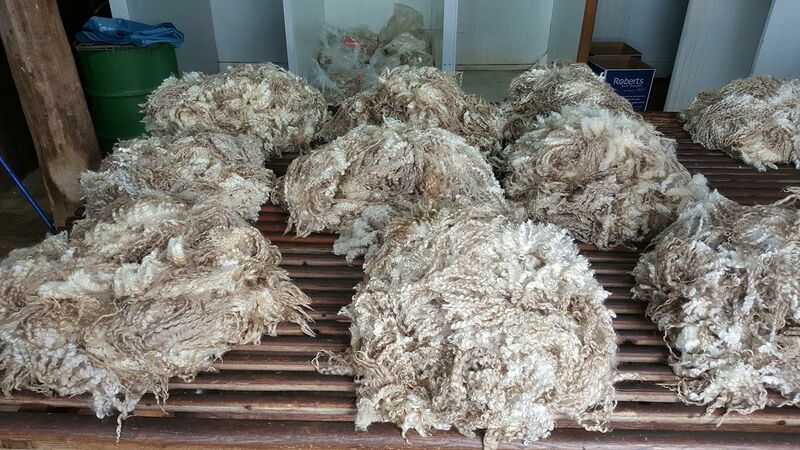 It is an elegant fibre of long staple length, and while not as soft as merino, when spun woollen style it will make lovely and durable sweaters, cardigans and vests etc. It is ideal for Aran-style knitting with cables and twists accentuated by the lovely lustre for which English Leicester fibre is renowned. 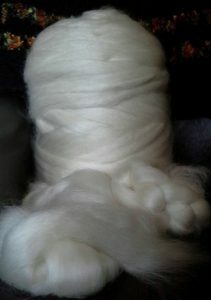 If spun semi-worsted and finely, it will suit laceweight shawls and wraps. The fibre hand-dyes beautifully, while maintaining it’s shiny lustre, and is also excellent for knitted or crocheted articles fulled to felt. Typically, the fibre measures 32-38 microns. The manufacturer recommends hand washing finished articles. This is a fully Australian product. The English Leicesters are grown, at Wanstead Park, in Campbell Town, Tasmania. 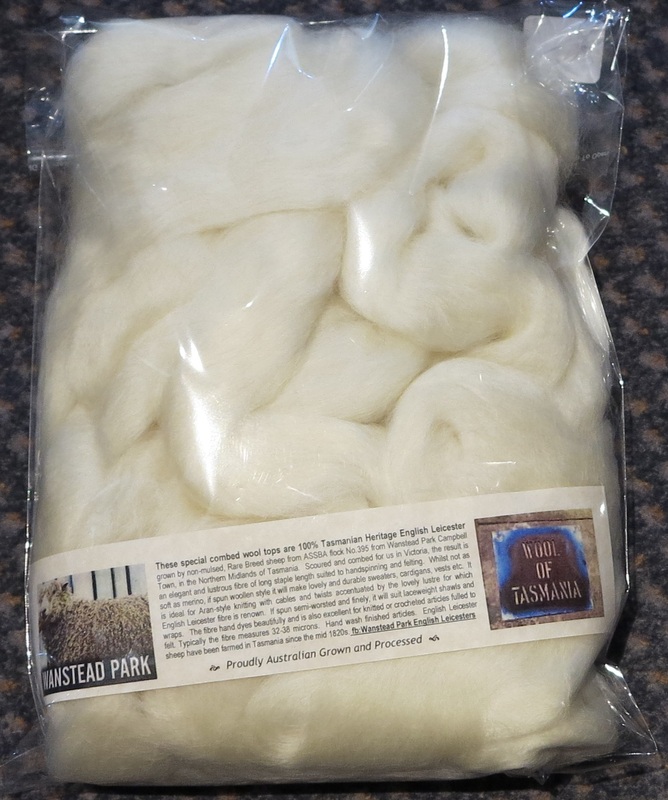 Scoured and combed in Victoria by Cashmere Connections P/L. 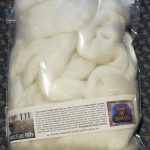 From this heritage sheep, we bring you these wonderful new wool tops and fleece! 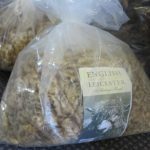 English Leicester sheep have been farmed in Tasmania since the early 1820s. These were the first pure bred sheep to arrive in the fledgling colony after the merinos. 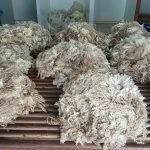 Introduced as a dual purpose animal to produce meat as well as wool much needed as an export back to the mills in England, they were hardy and prolific with their long lustrous locks filling the need for a strong durable wool. The Wanstead Park English Leicesters are registered with the ASSBA as flock No. 395, and the ewe line traces its lineage back through the owner’s family for many years. They live on an historic property in the Northern Midlands of Tasmania. Nothing beats the sensory feel of wool. It is an experience that cannot be satisfied in the on-line shopping world and so we encourage you to visit the Tasmanian Wool Centre for personal in-store service to help you find the perfect product for you. If you are unable to visit us, while we do not have an online shopping cart, we welcome your order or enquiry via email, or call us on 03 6381 5466 (international: +61 3 6381 5466). Talk to us about what we have in-store. Our friendly team look forward to helping you.